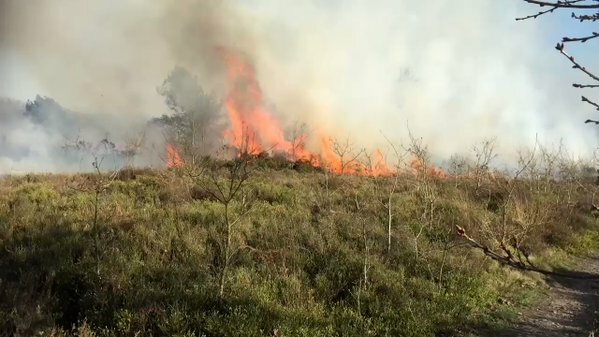 I was elsewhere yesterday afternoon as it’s good cycling weather – but I noticed from social media feeds and enquiries that there was a grass fire on Gentleshaw Common towards the evening. 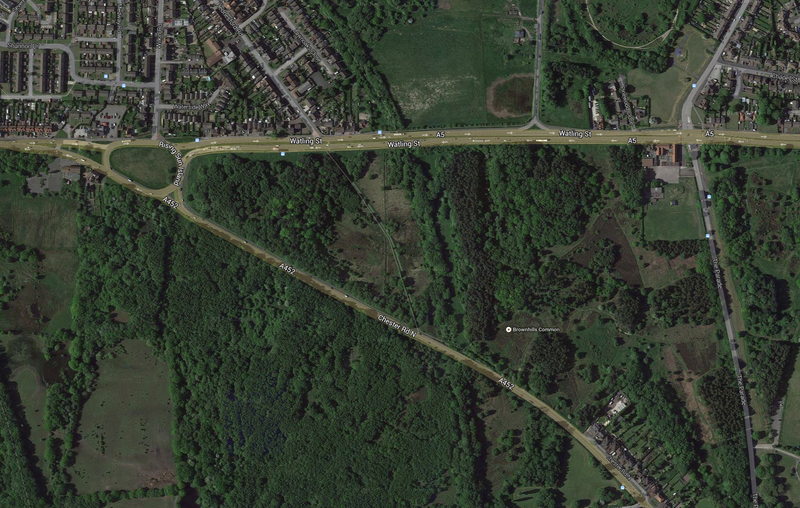 Lady mugged near Clayhanger Bridge – be on your guard! 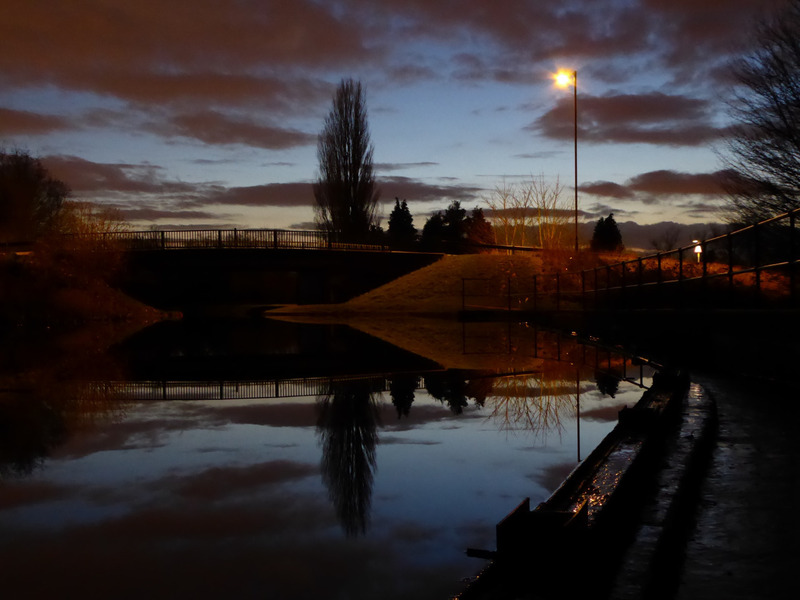 Worrying news from Clayhanger where near the canal bridge last night at around 11pm (Sunday 5th March 2017) a lady was mugged by a couple of robbers for £30. A timely warning to residents of Clayhanger and further afield that the reported incidents of poisoned bait being left around the village seem to be ongoing still – after the horrid story of Meg, the dog believed to have been poisoned after eating doctored meat on Clayhanger Common and the subsequent discovery of possibly poisoned bait a little while later, comes this awful tale from Facebook user Shannon Vanessa Binding. An appeal reaches me via Facebook from Pool House Veterinary Hospital via Kathryn Reynolds – a lurcher dog was found in Brownhills yesterday (Saturday, 13th February 2016) and it would be nice if we could reunite him with his owners. Further to the horrid story of Meg, the dog believed to have been poisoned after eating doctored bait on Clayhanger Common that I featured here at the weekend, I have just received this very worrying message from reader Wendy, who was walking her dog in Clayhanger this morning (Tuesday 2nd February 2016) and found something of great concern. 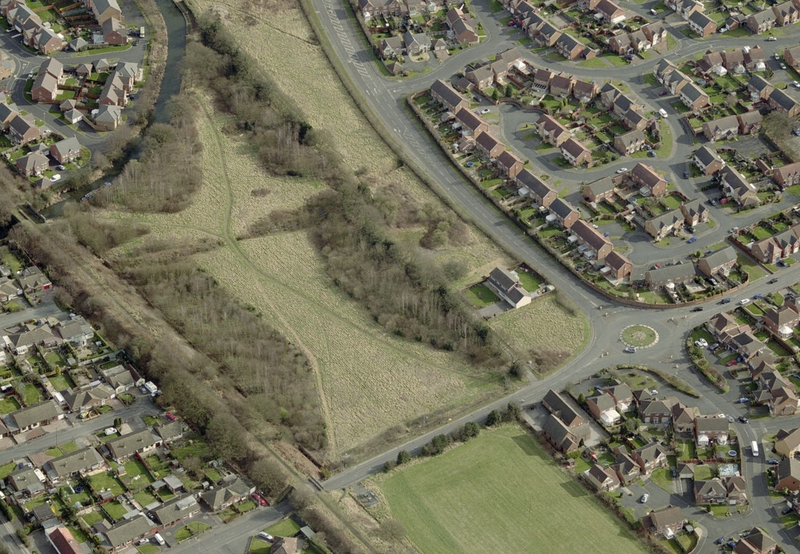 Today, I’ve received a worrying report of another indecent exposure incident in Brownhills, which follows on from the one a couple of weeks ago that occurred out at Highbridges – I’m told this incident occurred on or near the Parade in Brownhills. 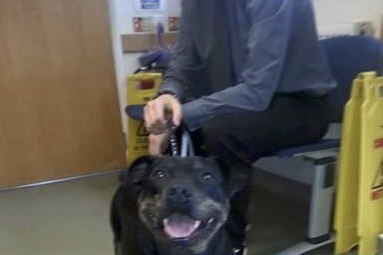 An appeal reaches me via Facebook from Clair Gillon, who yesterday morning (Friday 17th July 2015) found a Staffie dog roaming loose Brownhills Common – the adorable, friendly dog was taken to Warren House vets at Ogley Hay. 1940s Wartime Family Fun Day in Pelsall this Saturday! 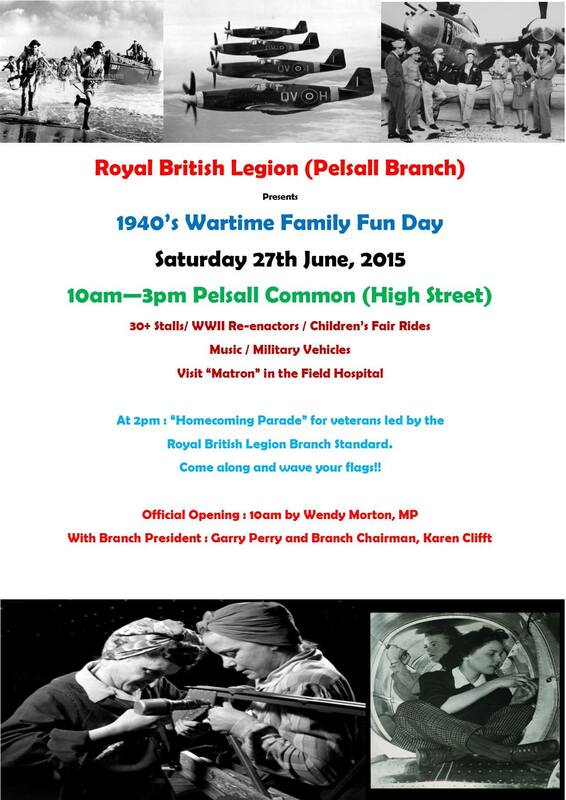 This Saturday, 27th June 2015 sees the Pelsall 1940s Wartime Family Fun Day, with lots to see and do in the village, focussed on the common and High Street areas. Armed Forces Week events in Pelsall start tomorrow! 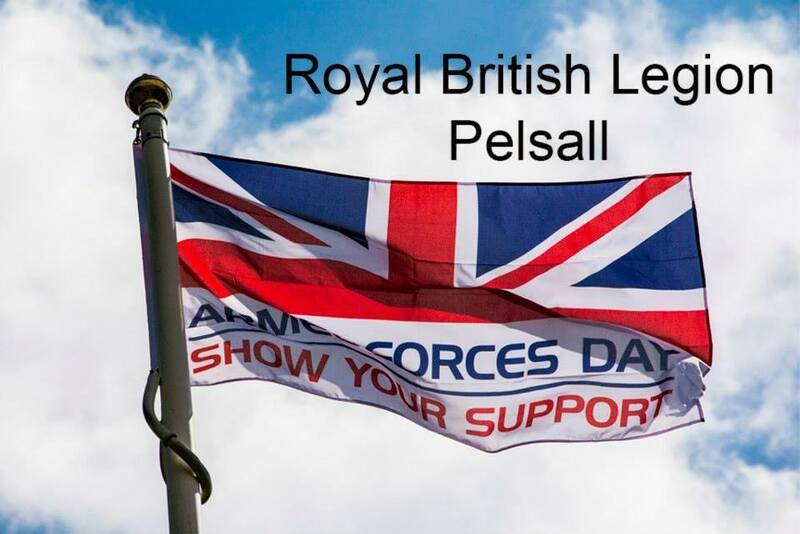 I think readers know I’m keen to support and promote armed forces charities, events and all things Remembrance here on the blog, and so I thought I’d flag up this pair of events being put on by the Royal British Legion’s Pelsall Branch to commemorate Armed Forces Day. 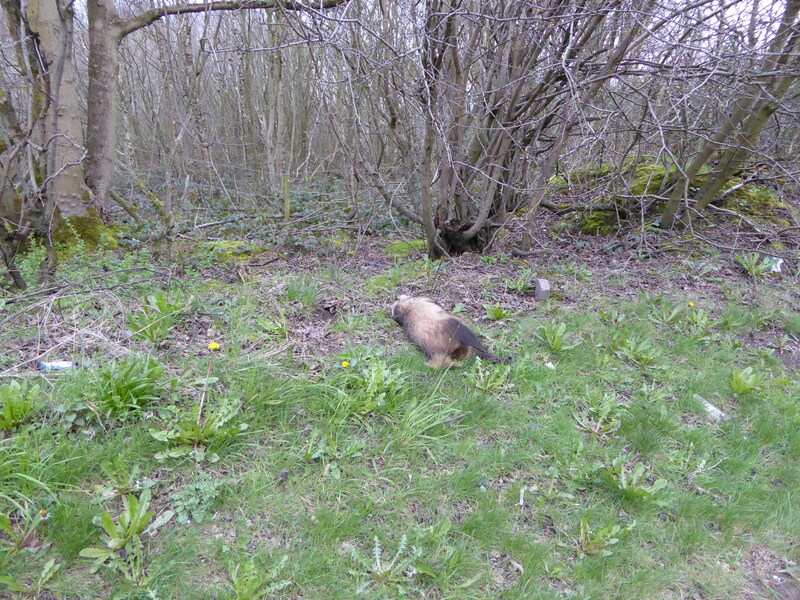 This isn’t very pleasant, so I’ll be short and to the point – people, we have a burgeoning badger population at the moment as these guys come in from the fringes of local countryside into town, just as their brothers the foxes have done, and unfortunately they’re dying in large numbers on our roads. 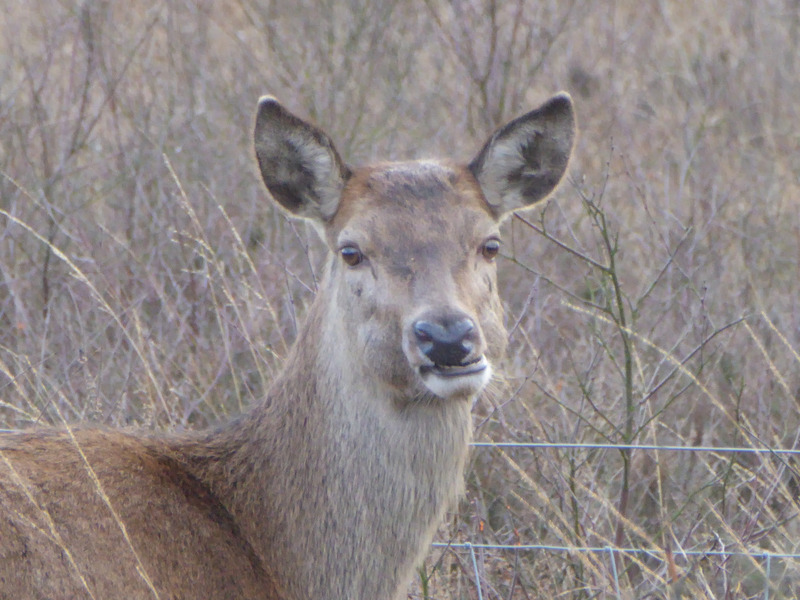 You all know that I love local wildlife – and that I’m particularly fond of the local deer population, who have sadly been involved in many accidents with vehicles in recent years on roads around our commons, countryside and open spaces. 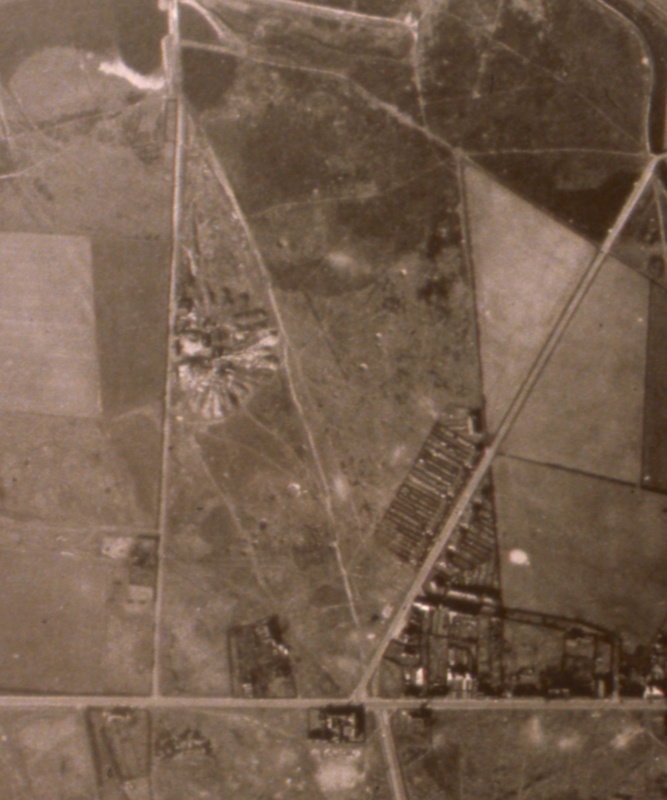 This is just a quick one, as I thought we needed to get at least a little bit of history in at long last – and this one has piqued my curiosity, as my antenna always twitch when I hear subsidence legends. Found dog – now reunited with owner. Thanks to all who shared and helped on social media and in other channels – the lost Border Collie found by Lee Chapman yesterday has been reunited with her owner. 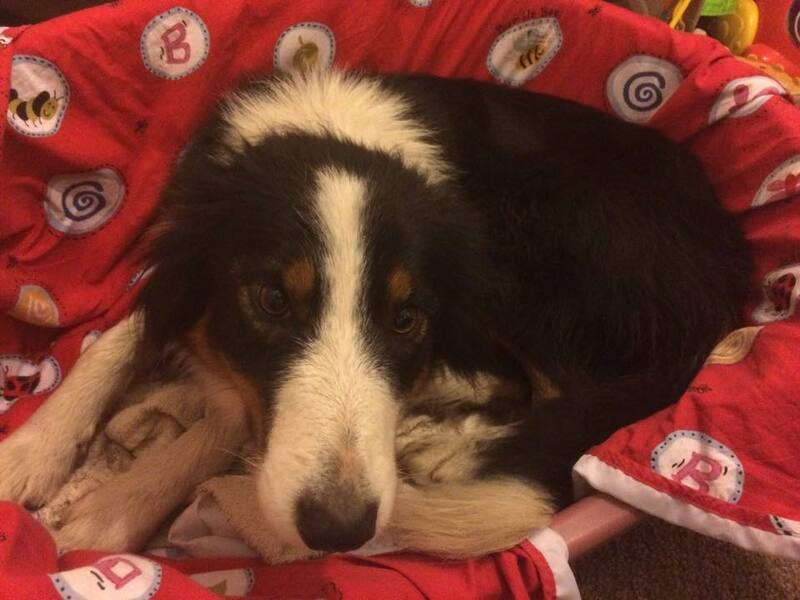 An urgent appeal reaches me via Facebook from Lee Chapman, who’s today (Saturday, 3rd January 2015) found a Collie dog near Brownhills Common on the A5. 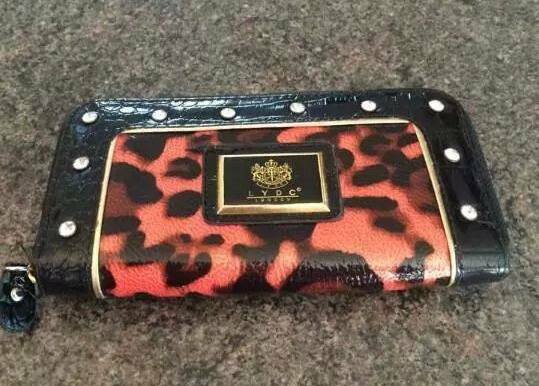 Lady mugged in Brownhills – be on your guard! 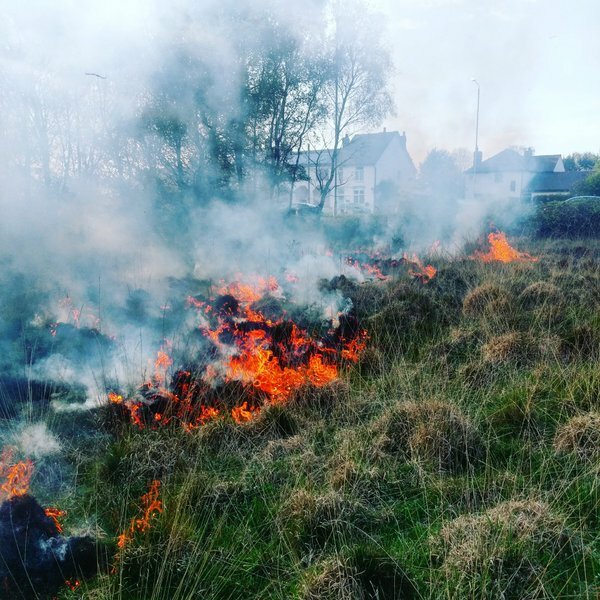 Brownhills resident Samantha Lucas has been in touch on Facebook to ask me to warn Brownhills folk, and appeal for information following the very unpleasant mugging of her mother near the A5 Watling Street this morning. 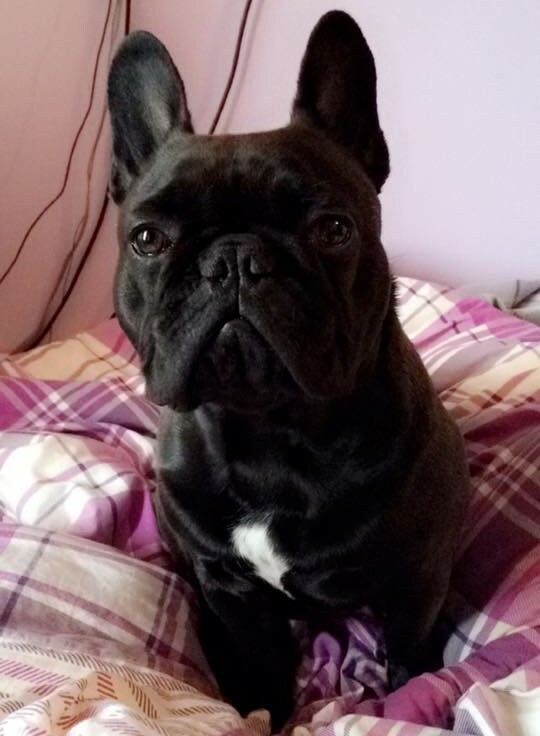 Brownhills resident Holly Jones has been in touch on Twitter to ask me to warn Brownhills folk, and appeal for information following the very unpleasant mugging of her partner Sam last Friday, 30th May 2014. 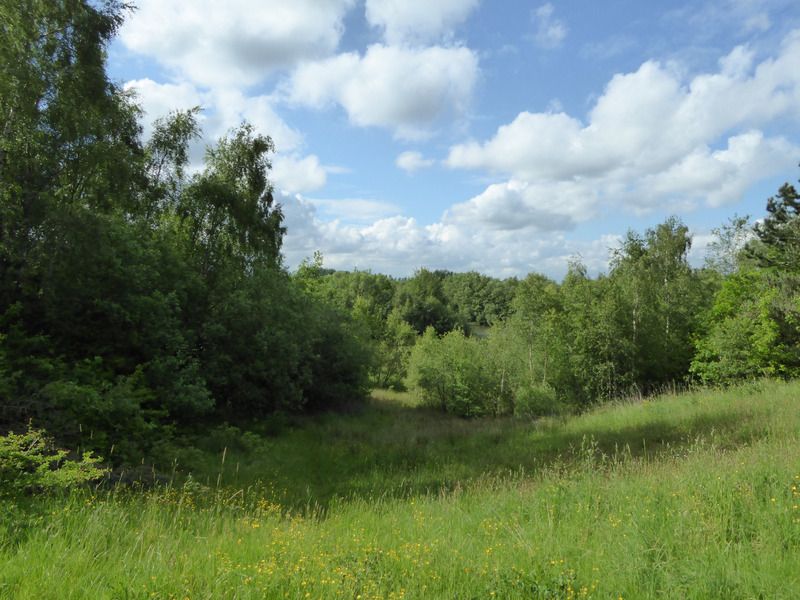 Are you interested in wildlife, or maybe have a budding David Attenborough or Chris Packham in the family – wnt to bring out your inner Bill Oddie or Simon King – If so, Brownhills Common is the place to be this Friday and Saturday. 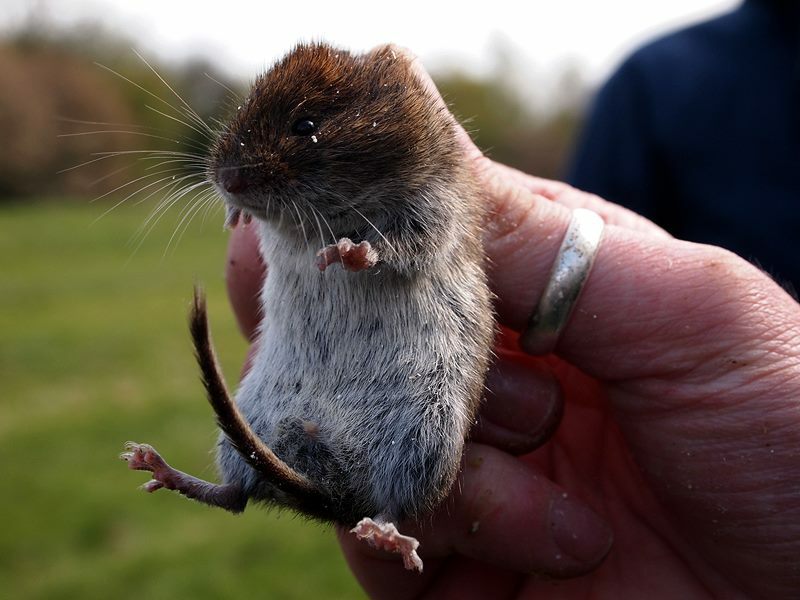 Are you interested in wildlife, or maybe have a budding David Attenborough or Chris Packham in the family – wnt to bring out your inner Bill Oddie or Simon King – If so, Brownhills Common is the place to be on Friday 16th and Saturday 17th May 2014. 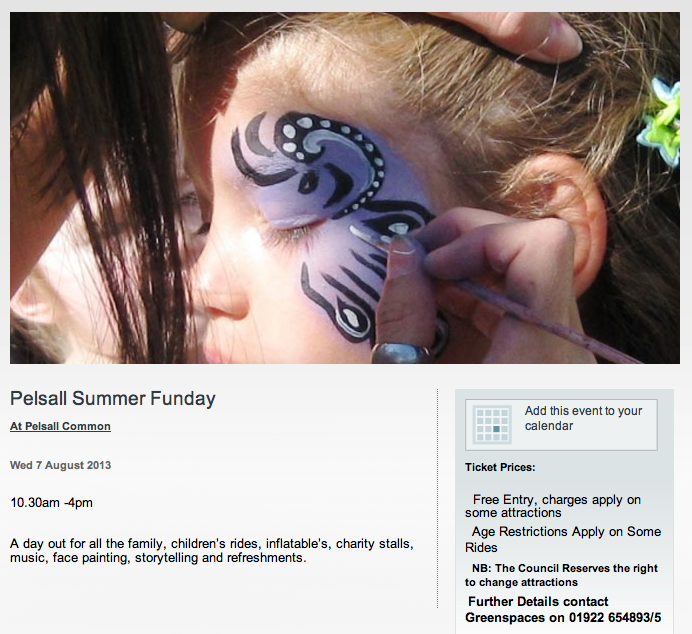 Pelsall Summer Fun Day Today! 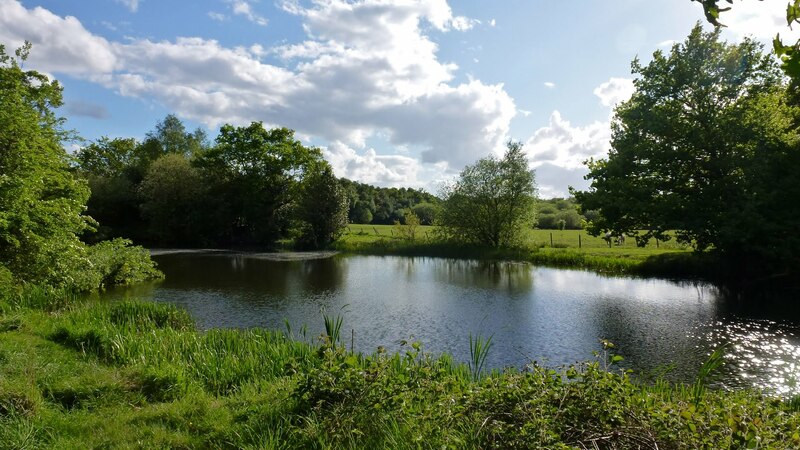 I know many local folk were disappointed when the Holland Park Fun Day scheduled for last Wednesday was cancelled due to the inclement weather – well, there’s some good news in that Pelsall is holding the same event today. 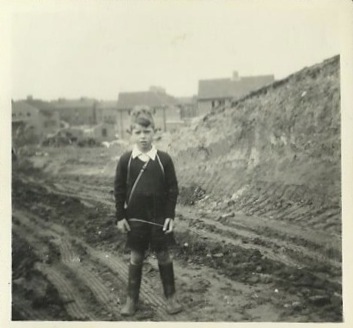 Here’s an interesting piece from the Young David Evans about the common that used to exist on Holly Bank, in Walsall Wood. 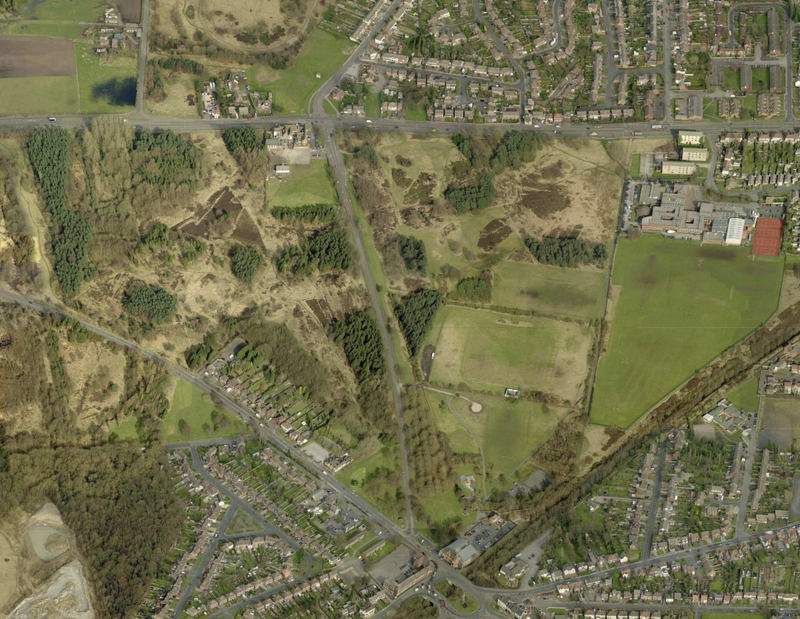 Holly Bank is the land from what is now the Castlefort Estate to the Lichfield Road. Here’s one that is certain to create debate, comment and further articles. 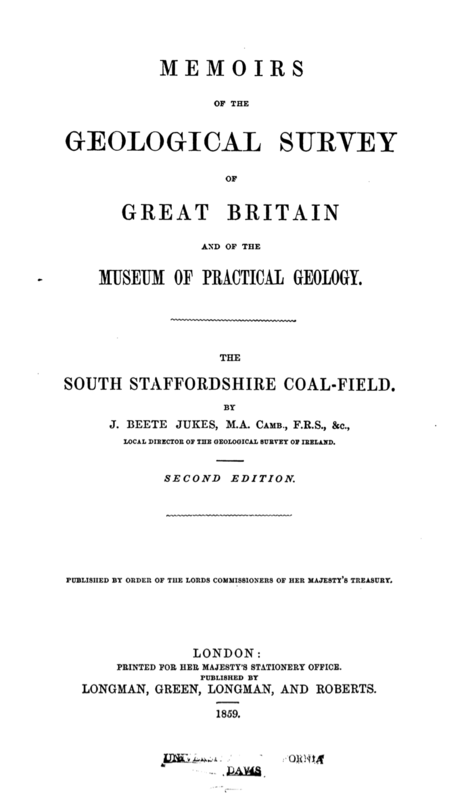 Alerted to it in the last week by both Gareth Thomas (Geographical whizz from Lichfield District Council) and Paul Daniel (data whizz behind the mechanism that keeps local news site The YamYam running so brilliantly), it’s a book scanned and published by that wonderful resource Google Books. Brownhills Common and Central, 1884. Soldiers on Brownhills Common in 1888?